I can’t stop thinking about this. Every time I close the tab I have to open it again and think about it more. Kinda pricey but will my life be the same without it? 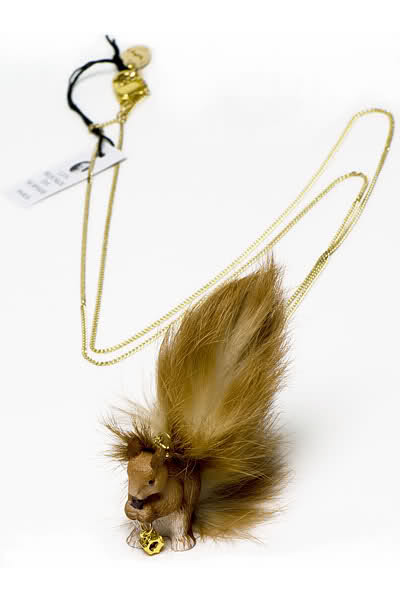 Squirrel Necklace, Â£145, Les Bijoux de Sophie at The Moon & Mars. Previous Post Iris Apfel talks!